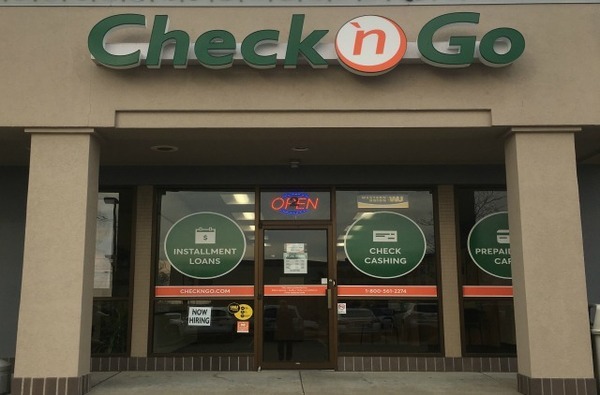 Check `n Go Cape Girardeau is proud to serve the Rose City. When life gets unpredictable and you need money fast, look to Check `n Go. Our Cape Girardeau store offers a variety of services from installment loans, check cashing and more. In MO, we offer installment loans from $300 to $5000 to help when unplanned expenses arise. Our friendly customer service associates can help you find the loan option that is best for your needs.